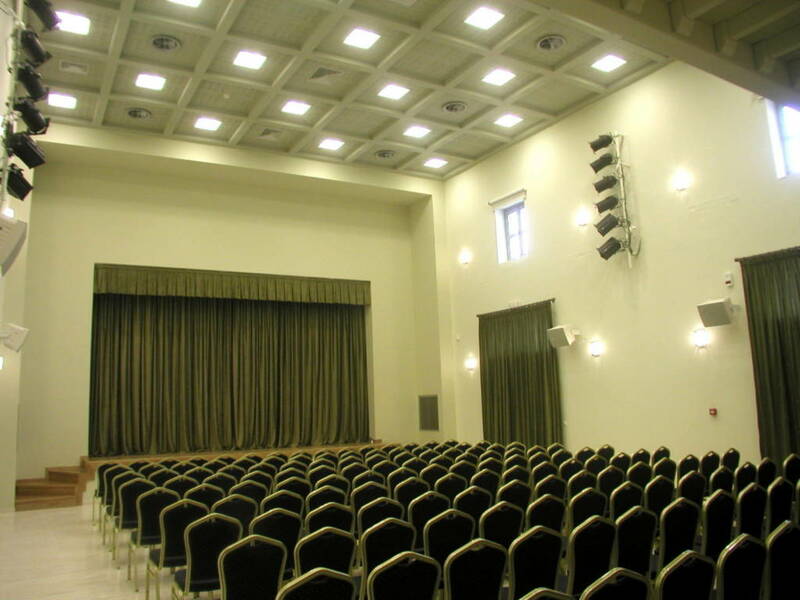 Conference Hall, House of Culture, Rethymno. 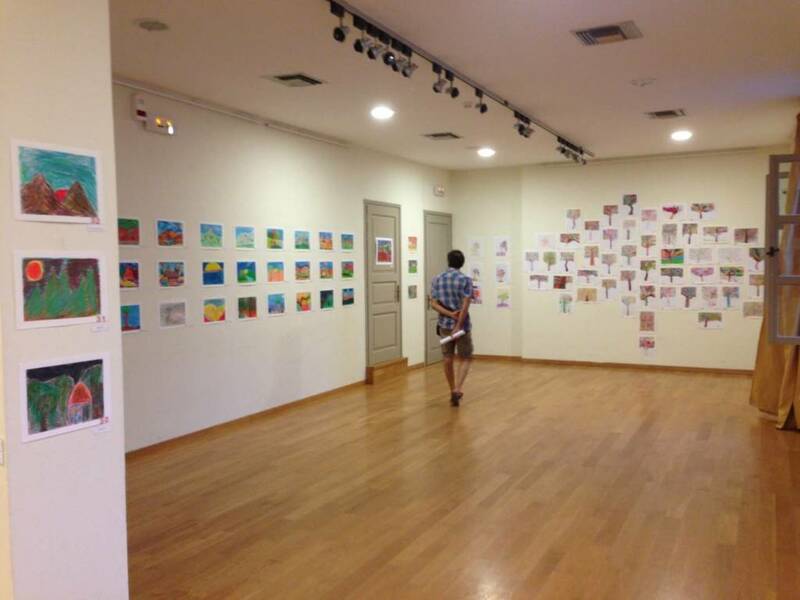 Exhibition Hall, House of Culture, Rethymno. Logo Ephorate of Antiquities of Rethymno, Ministry of Culture and Sports, Hellenic Republic. Logo Archaeological Museum of Rethymno.